"Brian Leaf has struck the perfect balance between honesty, humor, passion, and compassion." 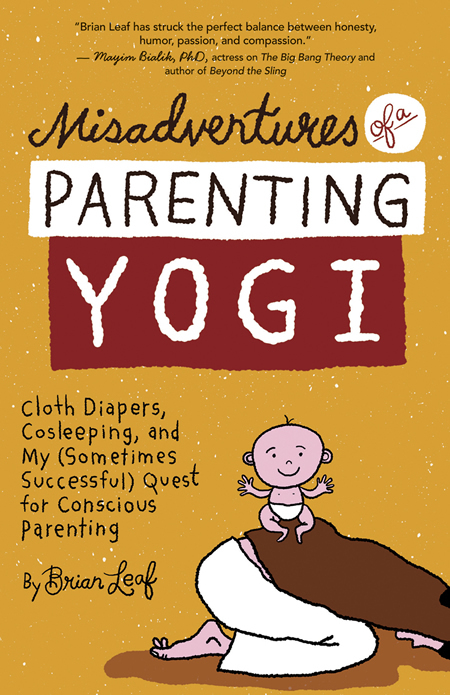 "The potent blend of dad and yogi and humorist that Brian Leaf so deftly mixes makes his book a must read for parents of any generation. 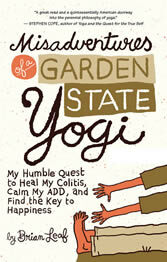 I say Namaste to a dad who can keep it light and lead with humor and stillness."